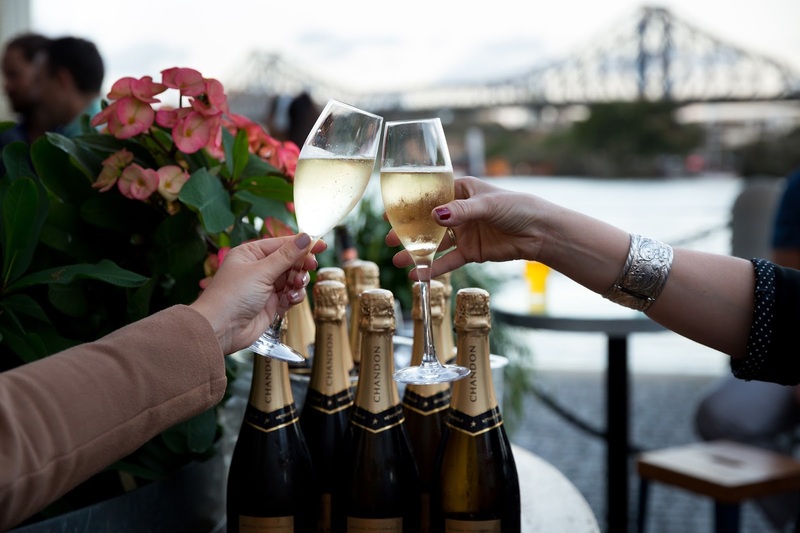 Win Tickets To One Of Brisbane's Best Melbourne Cup Parties! It's the race that stops the nation! Girls in extravagant head wear, boys in sharp suits, and plenty of bubbly. The Melbourne Cup is only a few short weeks away and we've got tickets to one of Brisbane's hottest parties to GIVEAWAY! Lucky for you, we've got tickets to giveaway to this decadent Melbourne Cup bash! Subscribe to win by entering your email in the blue bar at the top of the page. If chosen you will receive a double pass to the Riverbar Melbourne Cup Party valued at $250! If you are already subscribed, subscribe the friend you'd take along to the party. Winner drawn Thursday. Words by Chelsea Hawkins. Image via All The Drinks. Brisbane Gets A Betty's Burgers- Finally!